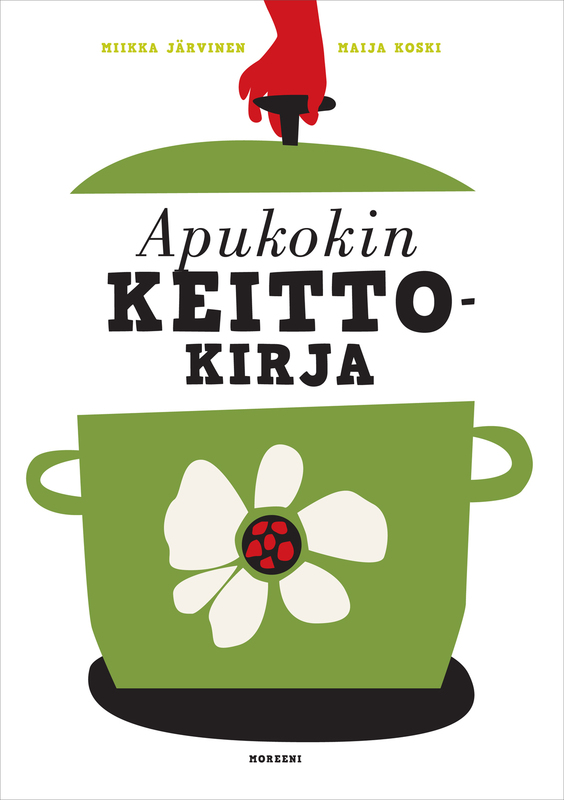 Apukokin keittokirja (The Sous Chef’s Cookbook) was published in 2010 and is now in it’s third printing in Finland. Italian edition of the book was published in April 2015 under the title Il Manuale del Piccolo Chef. How our book differs from other cookbooks? Our book has completely new and unique way of writing the recipes. No book has ever thought for you how-to-do-it-with-the-kids in every single recipe. While you are, for example preparing more difficult ingredients, your little helper can start tearing the leaves of a herb so they will be ready later. There are a lot of kids’ cookbooks, that are illustrated manuals for a bit older kids, who cook by themselves, often some funny foods, like potato mice or animal cookies, as if children could eat just foods that look like toy. In our book we cook with children that kind of food you would cook without children as well. Our book is a true family cookbook. If you seek “family cookbooks”, you find books where an adult — usually mom —cooks for the whole family. So mom cooks, and the family eats. In Sous-Chef’s Cookbook there is a father as well in the kitchen, together with kids. Read about our second Finnish cookbook Apukokki maailmalla (Sous Chef around the World) that was published in February 2015.